Very curious to see how far this undercover story plays out. How many stories have had Hal go undercover? I can't think of any. For DC's premier space cop superhero, I can't believe nobody thought about doing that before. John Stewart had a whole undercover cop story as Hunger Dogs, but nothing was done with it. Hopefully that gets a relook. well, i think that carol could be in the same league as diana. smart beautiful woman, who runs a corporation, and also is a good pilot.... too bad her alter ego started out as a super villain... so i'm thinking if hal could grab carol, why not diana. 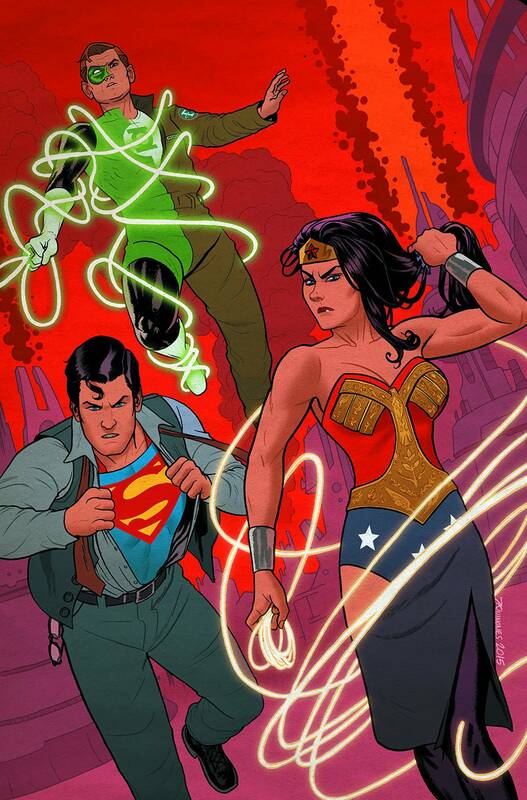 but,yeah, everybody's right... no real reason for sparks to fly between hal and diana. I'm not a huge fan of relationships between superheroes in general. Unless it's Reed Richards and Sue Storm, they're practically bound to fail. I do wish Hal and Diana interacted more but he hardly interacts with any of his fellow Leaguers these days. Hasn't done so in quite awhile really. Have Hal and Arthur ever even shared a single dialogue with each other in the past, I dunno, decade? I'm drawing a blank . To be fair, Steve Trevor isn't in Diana's league either, which is why that romance works, too. Well, I remember that Hal was constantly making fun of Aquaman in JLA: Year One. Nothing else comes to mind. I think during the arc in her book when she was a Red Lantern. I think. In terms of the "Supergirl" appearance, it was more recent than that. It was #21 (I think) where she asks Hal to scan Rogan Josh's (whatever his name is) axe to help determine its origin - right before she heads into space and runs into the GLC. It was just a cameo, but his appearances in "GA" and "Flash" were more than that. Random Supergirl is random . (Also kind of surprised Aquaman doesn't have a beard). looks nice. surprised to see supergirl, but i like that she's in this. is this a promotion for something? 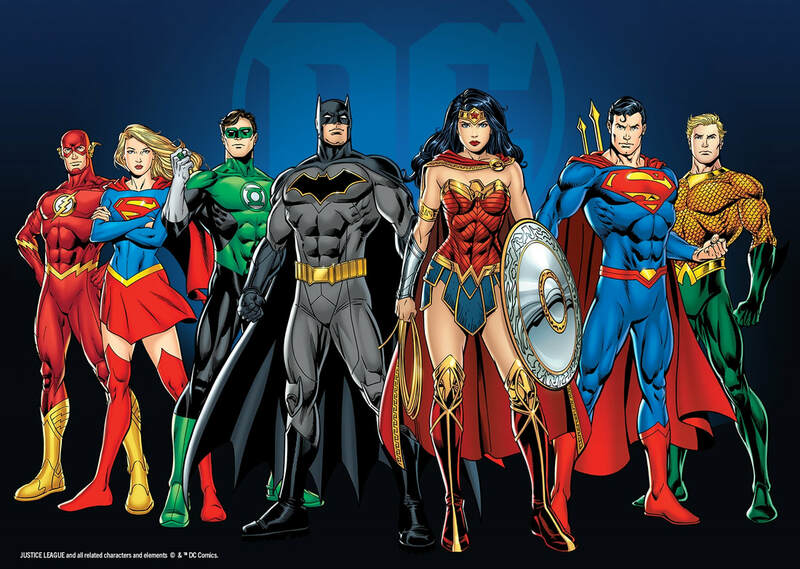 It's a promo piece for McFarlane Toys teaming up with DC to release DCU figures. Oooo, that might be cool. hal seems to intereact only with the other leaguers in variant covers.